Private Pilot Course | Skymates, Inc. 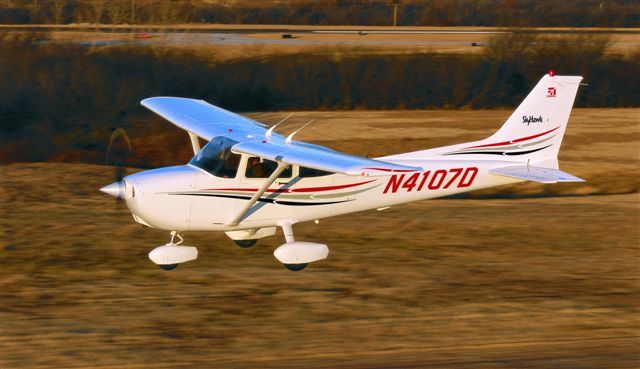 The Private Pilot Certificate is the foundation to all of your future flying. This certificate will allow you to fly anywhere in the United States in a single engine airplane under visual flight conditions with your friends and family as passengers. *Total number of hours depends upon the student’s aptitude.